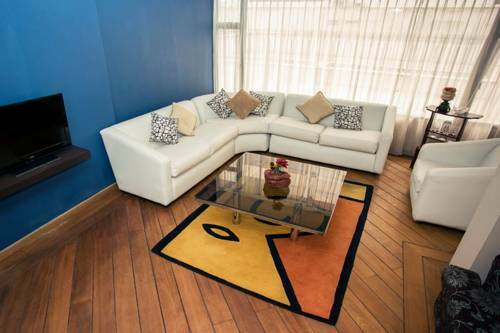 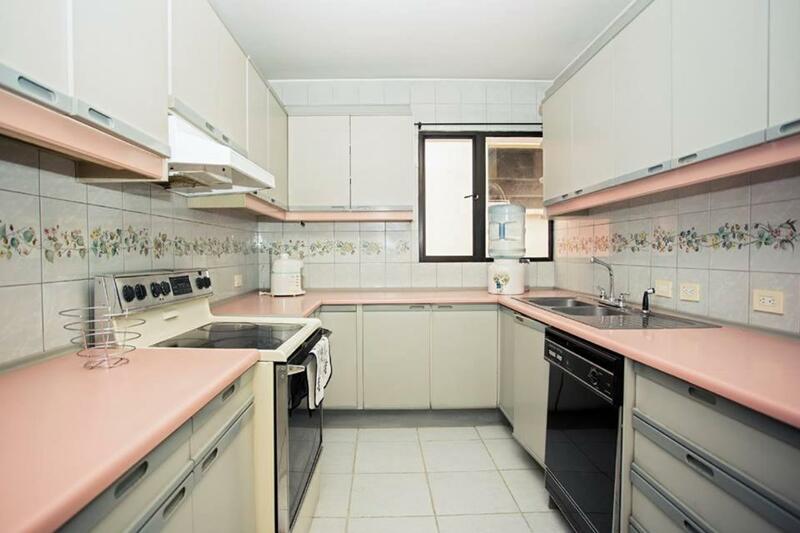 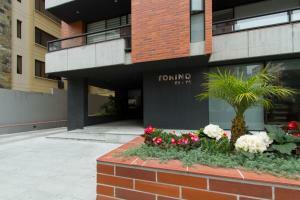 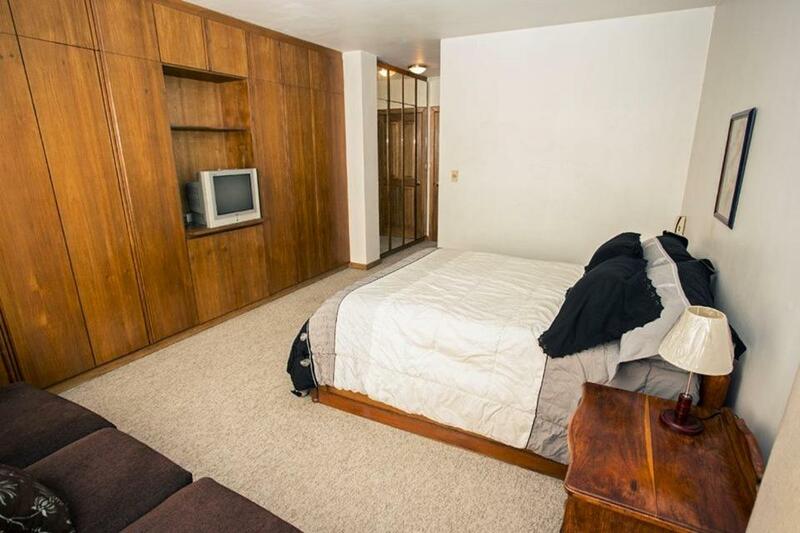 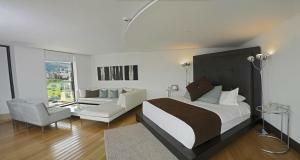 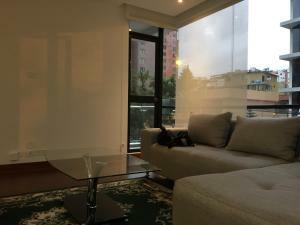 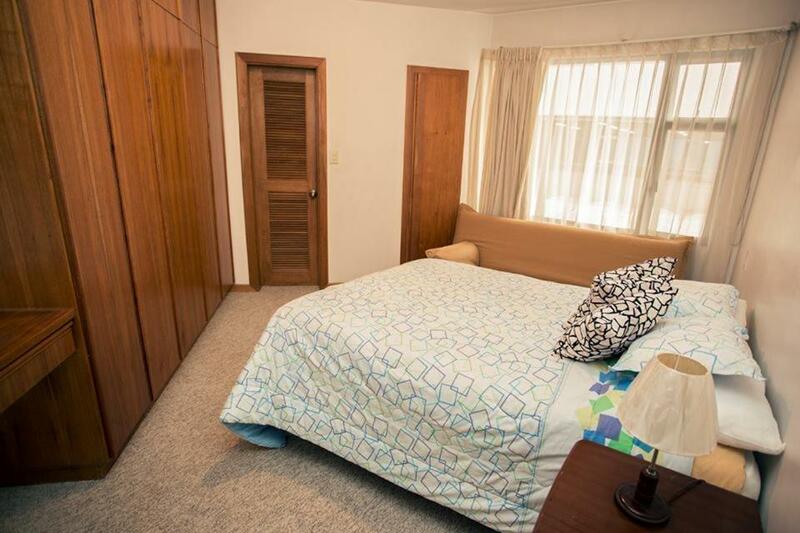 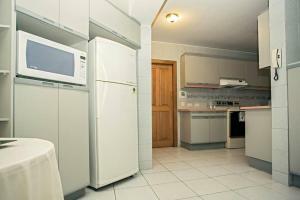 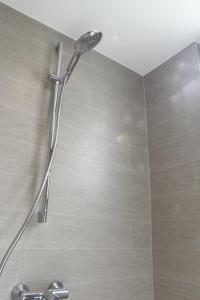 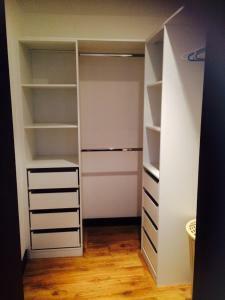 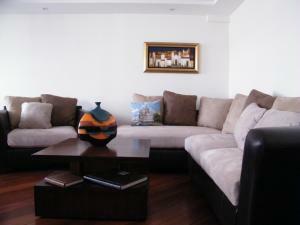 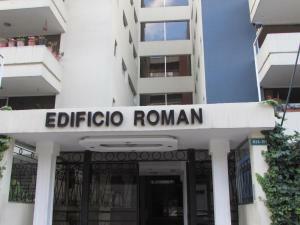 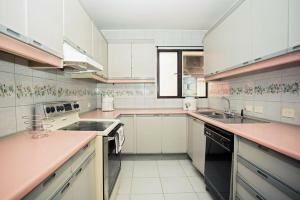 Located 400 metres from La Carolina Park, Sumak Quito Rentals offers accommodation in Quito. 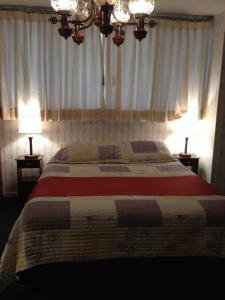 Located 400 metres from La Carolina Park, Sumak Quito Rentals offers accommodation in Quito. 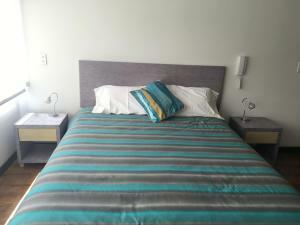 The unit is 600 metres from Atahualpa Olympic Stadium, and guests benefit from free WiFi and private parking available on site. 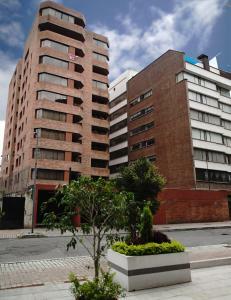 Quicentro Shopping Mall is 600 metres from Sumak Quito Rentals, while Iñaquito Mall is 700 metres from the property. 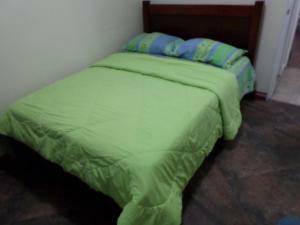 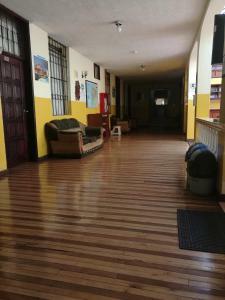 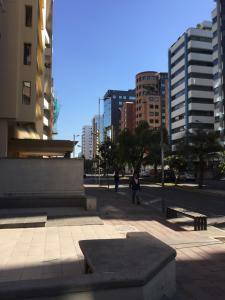 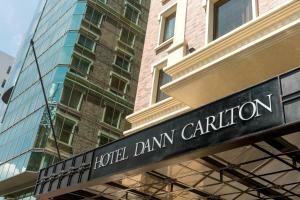 The nearest airport is Quito Mariscal Sucre International Airport, 15 km from Sumak Quito Rentals.